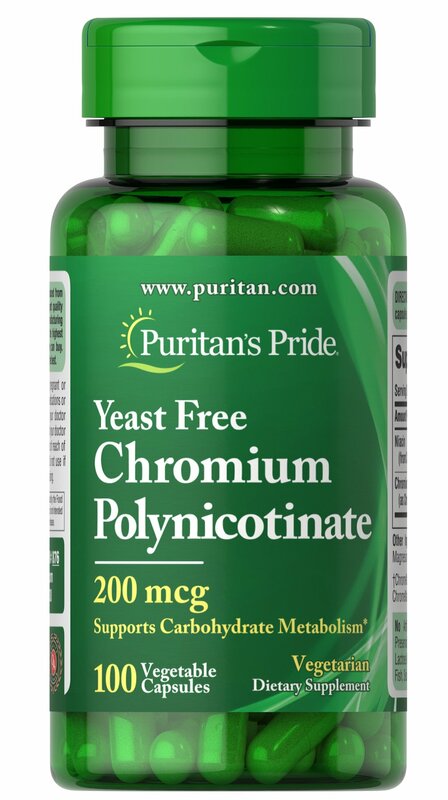 Chromium is an essential nutrient that is needed by your body on a daily basis. Chromium is a trace mineral, which means that it is needed in very small amounts (less than 5 grams). But getting enough Chromium is especially important. Age-related decreases of Chromium concentrations in our bodies have been reported, which might suggest that older people are more vulnerable to chromium depletion than younger adults.